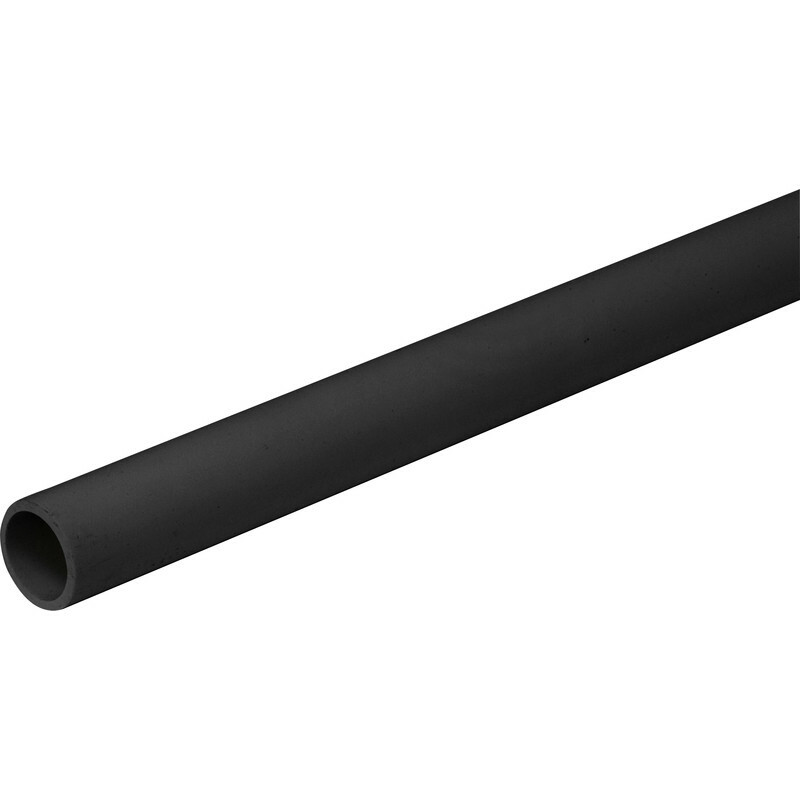 20mm Heavy Duty PVC Round Conduit 3m Black is rated 4.0 out of 5 by 4. Rated 5 out of 5 by Never phased from Better than others Great conduit, it’s thicker walled than some I’ve used, very good. Rated 5 out of 5 by gmax from easy to use and quick install. i was an old school conduit basher, this pvc stuff makes life much easier.I tubed in an additional outside light from the existing one in under an hour ,drilling wall and fitting new light twin and earth slipped through conduit no problem ,path a side of house now well lit at night and the low level conduit work looks neat much better than clipping cable to wall. Rated 1 out of 5 by electricmonkey from Too good to be true I bought these screw drivers on Wednesday item number 41272 the end snapped off one on Saturday at it's first use. They are going back. Rated 5 out of 5 by Norfolk DIY from Good Value The thing I like about Toolstation is that they have what I want and are open so long in the evening.